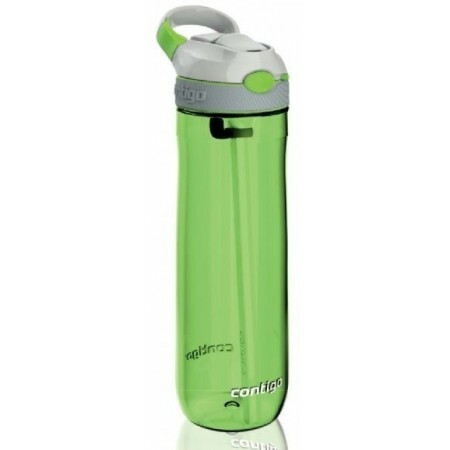 Contigo autospout BPA free plastic water bottle is designed for active lifestyles. 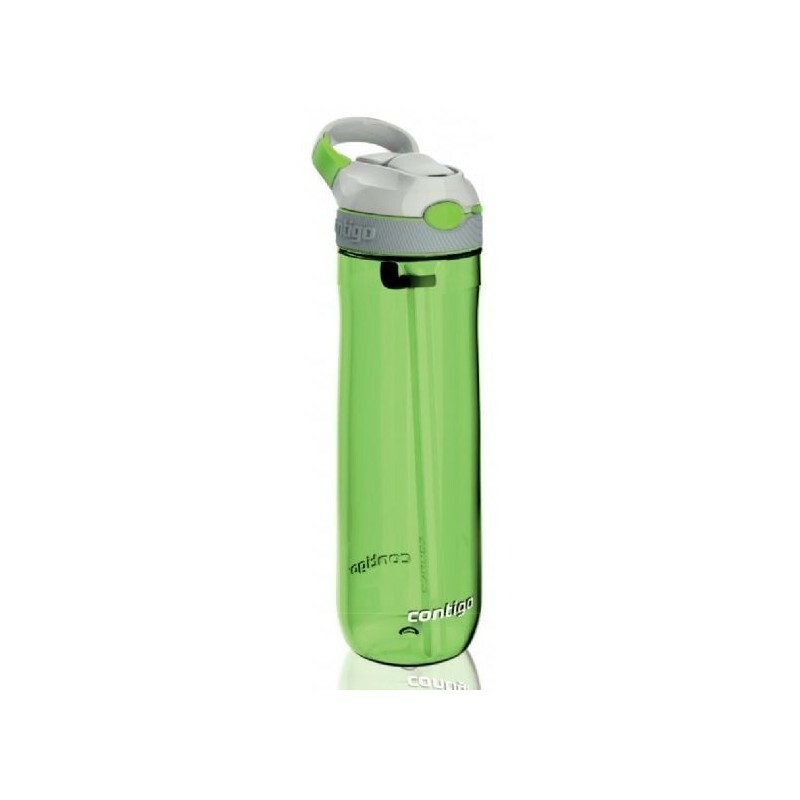 Simply push the button to release the autospout and click it back again to close. Now with added lock button to keep mouthpiece down when not in use. 100% spill & leak proof when closed. Straw attachment allows you to drink without tilting the bottle. Soft silicone grip for comfort.